2018 NAIFC National Championship Qualifier on Feb 9-11, Pine and Stone Lakes, LaPorte, IN. 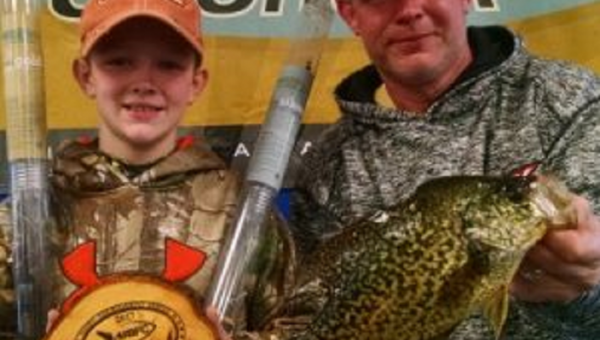 Catch the seminar and trade show on Friday night, bring the kids to Ice Camp on Saturday, Ice Fish and weigh-in on Sunday. $14,000 pay-out and free prizes available! To gain lake information, contact Pine Lake Bait and Taxidermy at 219.851.4401.